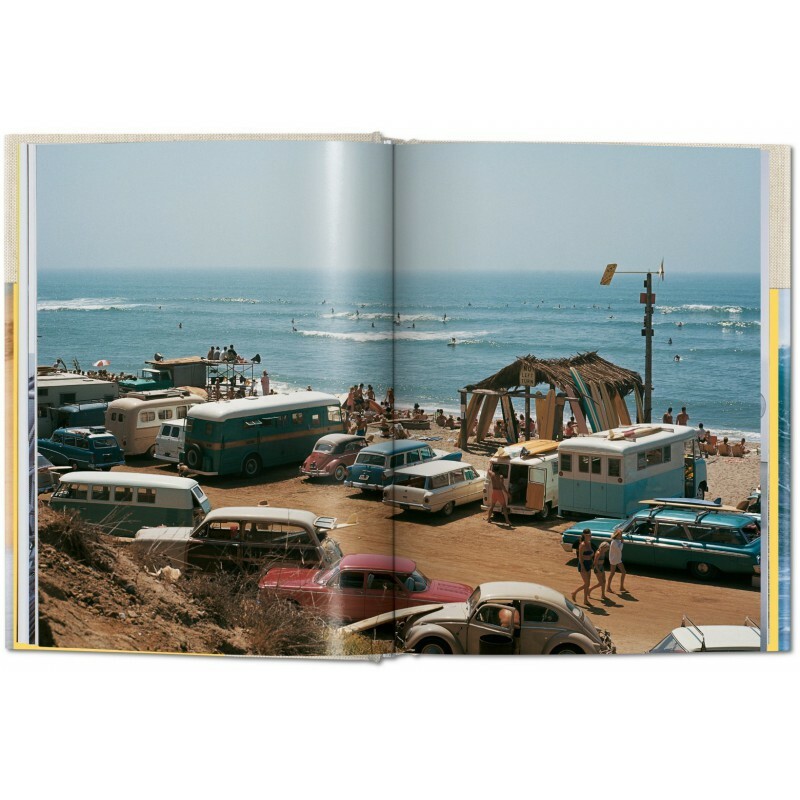 This edition brings back Grannis’s hair-raising, sold-out Collector’s Edition, curated from the photographer’s personal archives, to showcase his most vibrant work in a compact and affordable format—from the bliss of catching the perfect wave at San Onofre to dramatic wipeouts at Oahu’s famed North Shore. 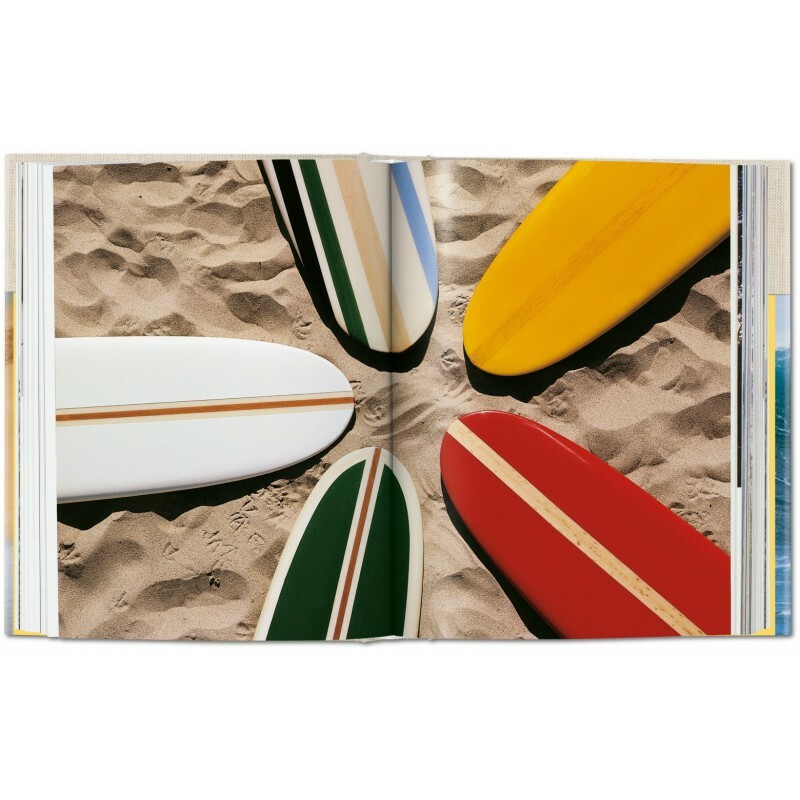 An innovator in the field, Grannis suction-cupped a waterproof box to his board, enabling him to change film in the water and stay closer to the action than any other photographer of the time. 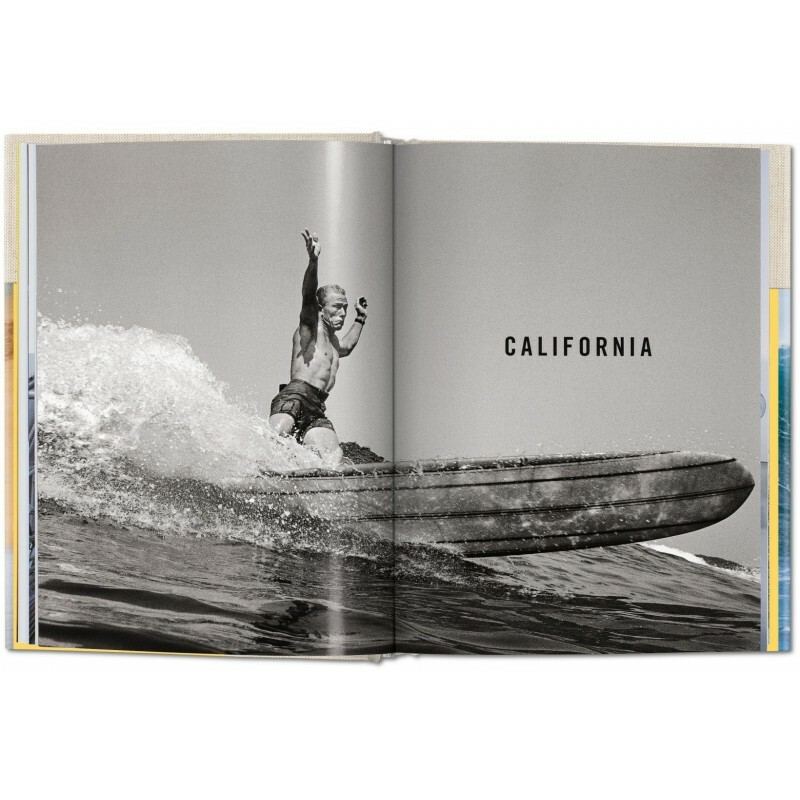 He also covered the emerging surf lifestyle, from “surfer stomps” and hoards of fans at surf contests to board-laden woody station wagons along the Pacific Coast Highway. 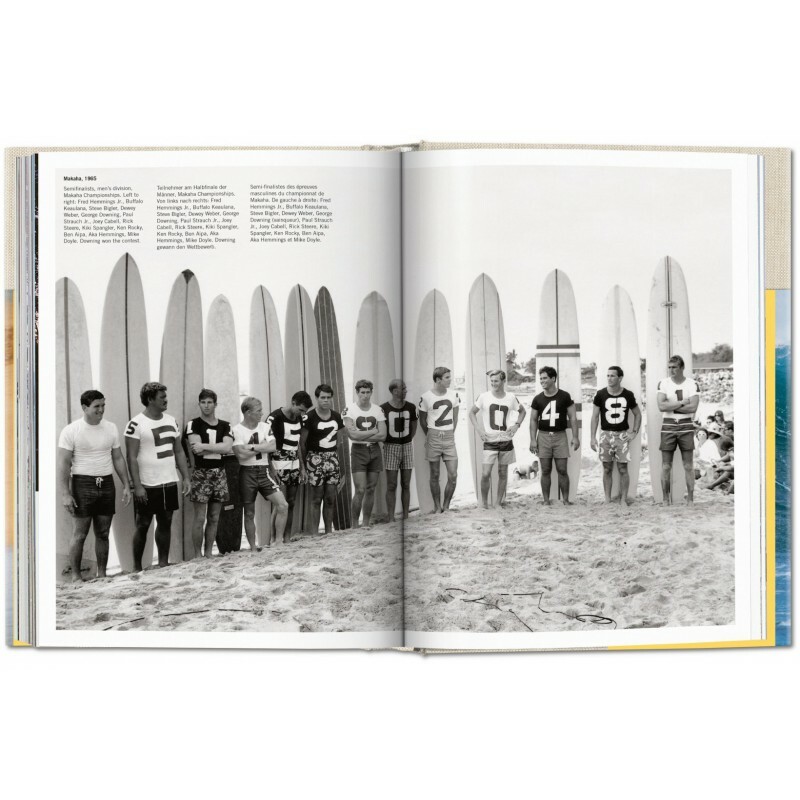 It is in these iconic images that a sport still in its adolescence embodied the free-spirited nature of an era—a time before shortboards and celebrity endorsements, when surfing was at its bronzed best. 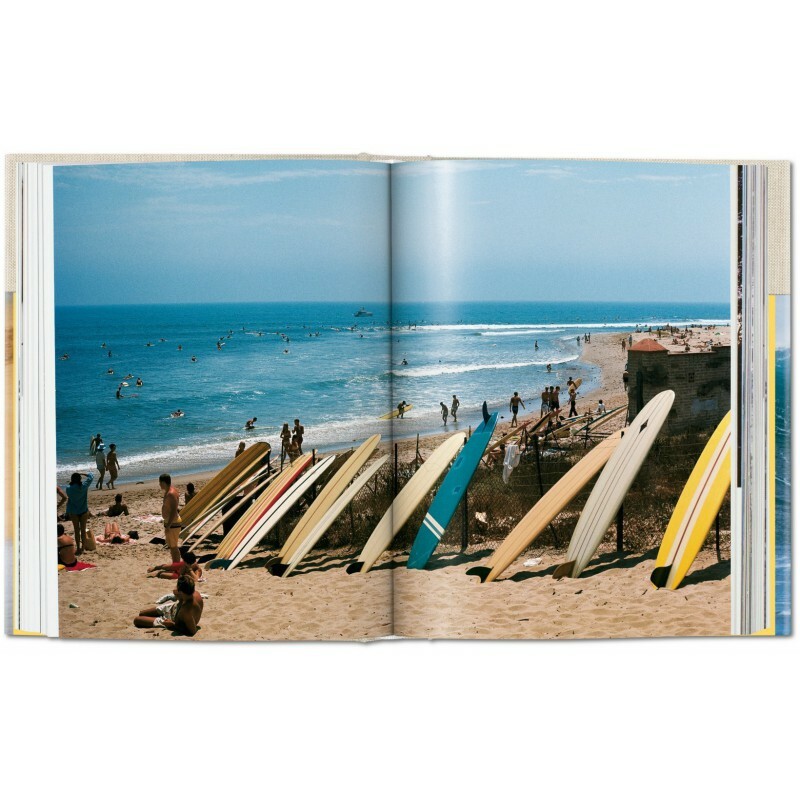 LeRoy Grannis’s initial foray into surfing began at age 14, but it wasn’t until the age of 42 that he picked up a camera and made a career out of it. 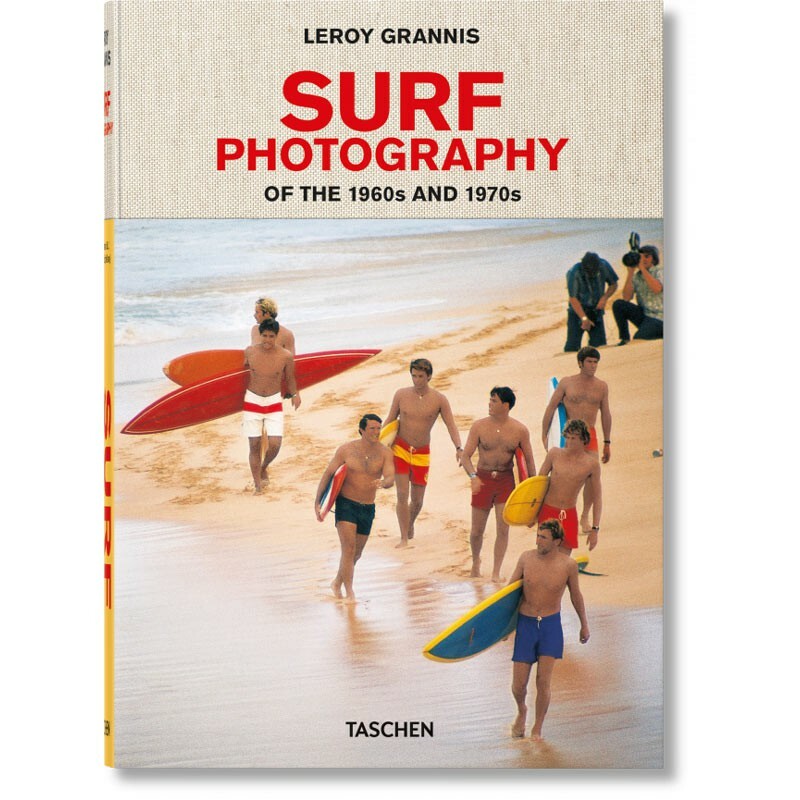 Under doctor’s orders to take up a hobby, Grannis built a darkroom in his garage and began shooting surfers at Hermosa Beach, and "Photo: Grannis" quickly became a hallmark of the California surf scene of the 1960s. Grannis is considered one of the most important documentarians of the sport, and was inducted into the Surfing Hall of Fame in 1966. He died on February 3, 2011.